Finely woven from mercerised cotton. By Germany’s blouse specialist van Laack. Casual denim fabric. 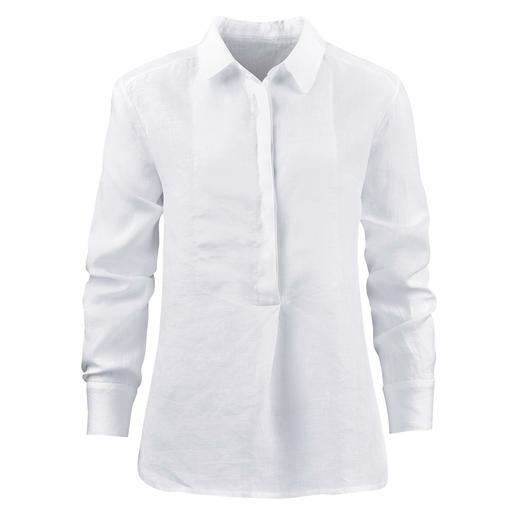 Elegant blouse-like look, but nothing feels tight or makes you look larger. 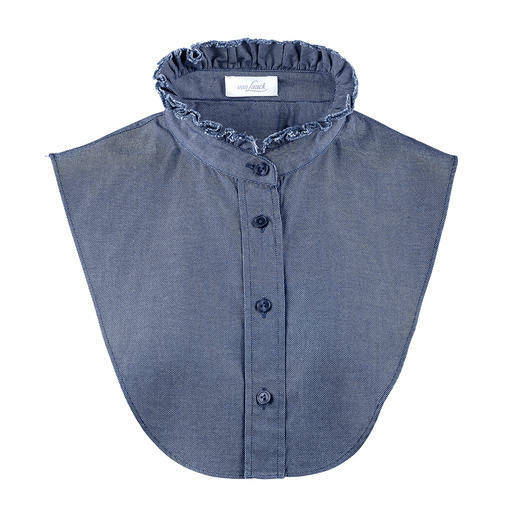 van Laacks decorative collar is right on trend. 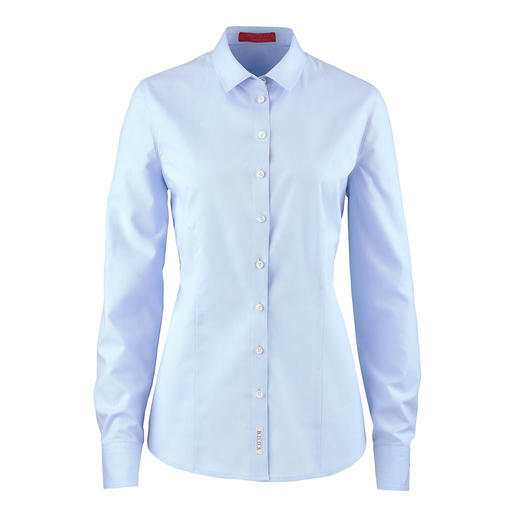 The fine blouse made of mercerised cotton. Perfect fit in bust and waist. Thanks to 3 different “cup” sizes. By van Laack, Germany’s blouse specialists. 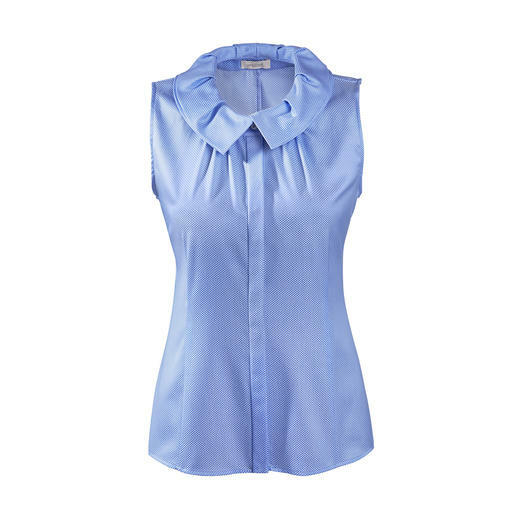 More feminine and elegant than most: The shirt-style blouse with pleated back. By van Laack. Never iron it – please! 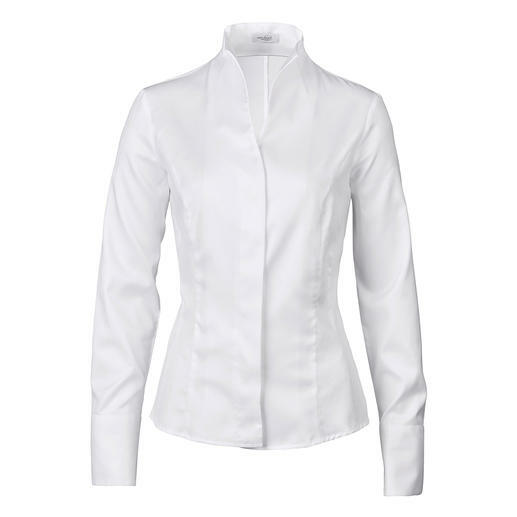 Classic white blouse made from fine cambric, embroidered all over. 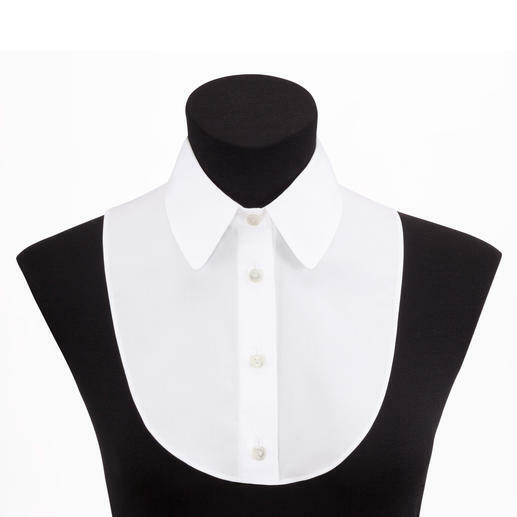 Stand-up collar. Concealed button facing. 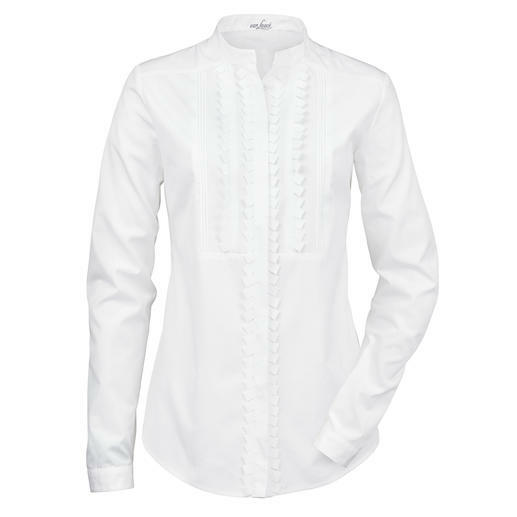 Embellished plastron. By blouse specialist van Laack. Perfect under narrow sweaters: The “trickery” by van Laack. Elegant blouse look, nothing makes you look larger. 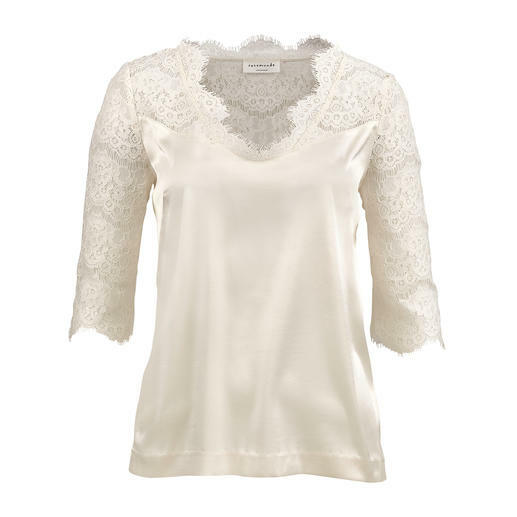 A rare treasure made of 95% silk: A luxurious basic top with a lustrous sheen. Space-saving lightweight that fits easily in a suitcase and weighs only 86g (30oz). 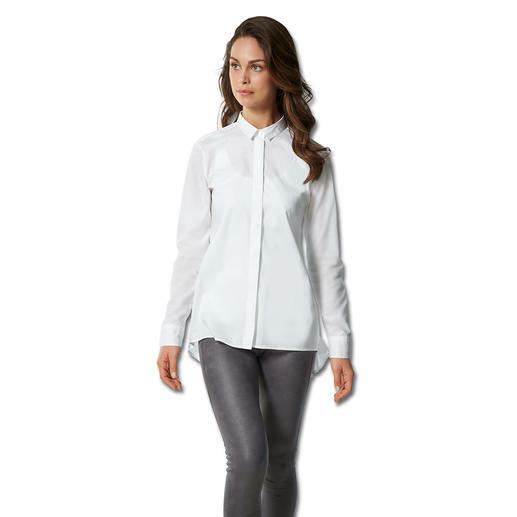 A premium silk blouse is stretchy, a premium wrap-over blouse stays in place. A rare combination – fashionable design and high quality fabric. A true classic – yet so hard to find. Perfect with any jacket. By van Laack, Germany’s blouse specialists. 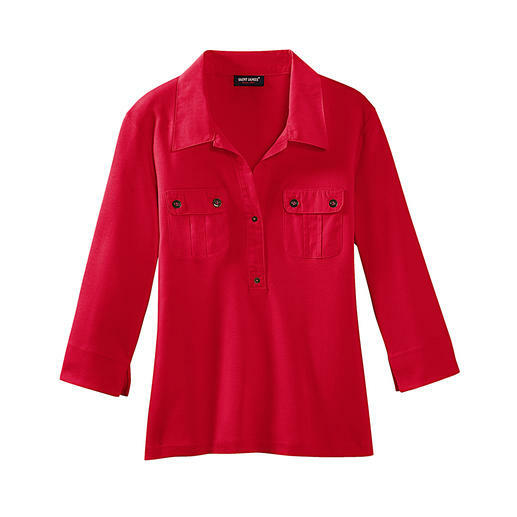 A functional outdoor blouse can be this casual. 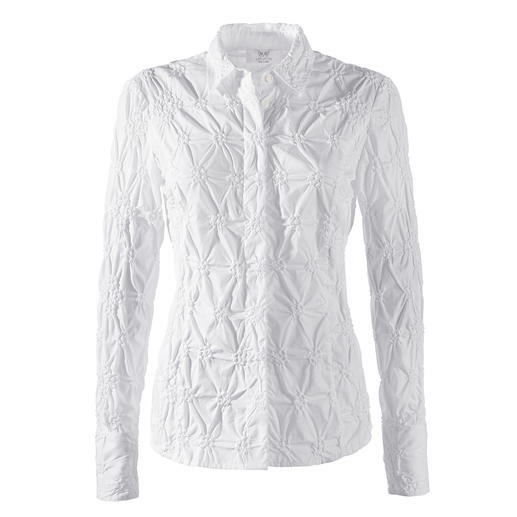 Dry-fast fabric with UV protection: Light, airy, quick to dry. 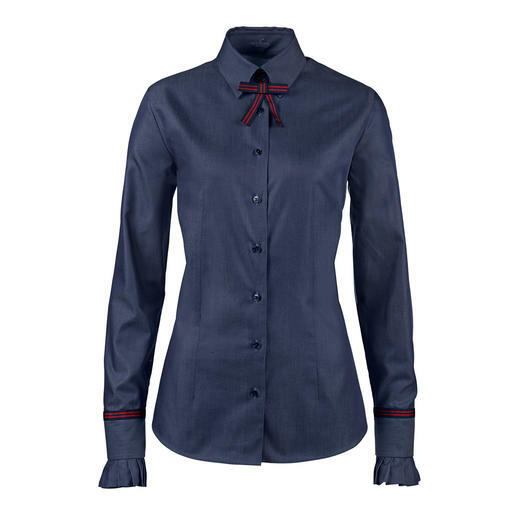 As stylish as a blouse – yet as versatile and easy as a T-shirt. By Saint James/France. 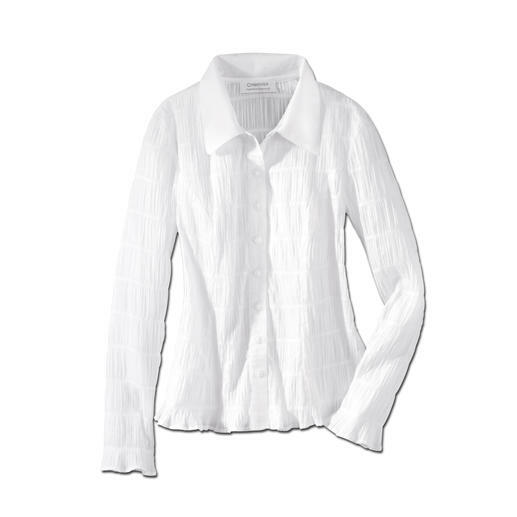 Crashed fabric: Probably the most fuss-free white blouse you’ll ever own.